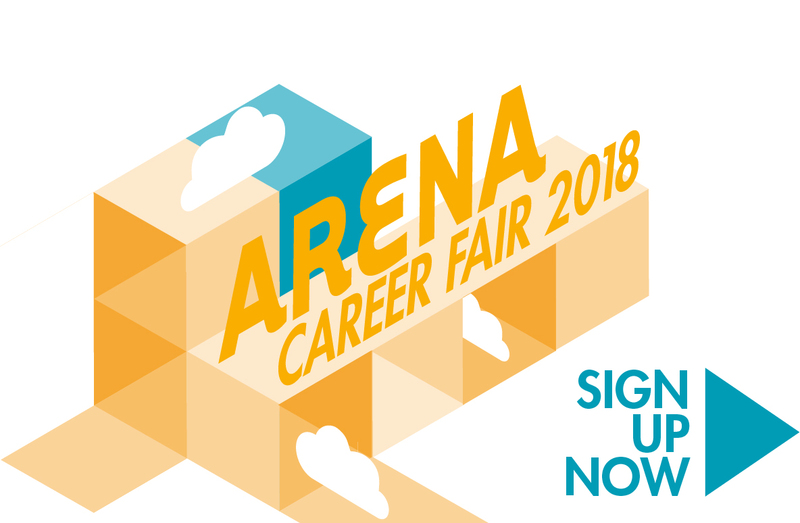 ARENA Career Fair will not be arranged anymore as the Aalto University School of Business moves to Otaniemi in February 2019. In 31.10.2019 Aalto University will launch a new recruitment event, Aalto Talent Expo, that combines all disciplines in Aalto University. If you wish to join the Aalto Talent Expo mailing list, please use the contact form or contact us at talentexpo ( @ ) aalto.fi. If you wish to hear more about the Career Services at Hanken School of Economics, please visit Hanken web pages. 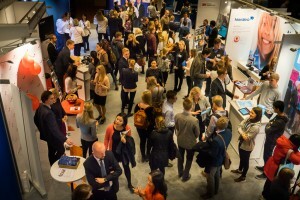 ARENA is an excellent event for employers and future business talents to meet and connect. Around 2 500 students from Aalto University School of Business and Hanken School of Economics and around 50 employers visit ARENA annually. At the ARENA Career Fair the main building of Aalto University School of Business, Runeberginkatu 14-16, will be turned into a fair area where employer stands and the employer presentations take place. Students also have an opportunity to get valuable advice for their job applications from the CV & LinkedIn Clinic. Pictures from ARENA Career Fair 2018 can now be found in ARENA Career Fair Facebook Album! Remember to follow us on ARENA Facebook page!